After many concluded the former MVP’s career was over and done with, traded from his home team after a tragic injury to his ACL. 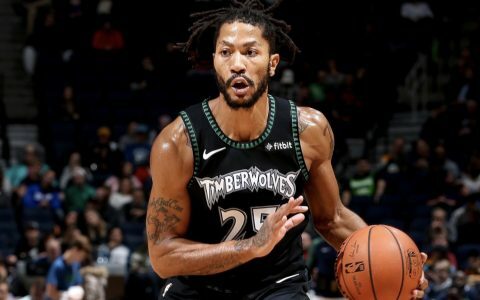 Derrick Ross comes back and proves everyone wrong breaking his career high point, Dropping 50 points in one game against the Jazz. 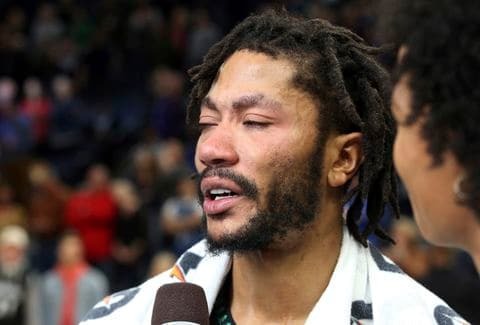 D’rose was seen crying uncontrollably after the game.